As the rest of the country fights ever more loudly over statues, race, history, presidential deportment, and just about anything else, the city of Mobile, Ala. on Tuesday re-elected a smiling, upbeat, unifying mayor after four years of significant accomplishments. 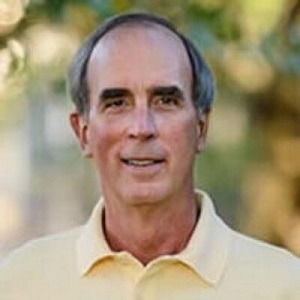 Mayor Sandy Stimpson is an example of politics and civic leadership done right. Other politicians should emulate him…. Stimpson inherited somewhat of a financial mess in city government. The city’s bonded indebtedness pushed the limit of sustainability, Mobile did not maintain the supposedly-required reserve/rainy day fund, and it had a backlog of “infrastructure” needs with no money directly dedicated to roads, parks, and the like. Most remarkably, Stimpson has done this with an almost perpetual smile on his face, with a staff made up of people of varying races and ideologies (core managerial competence being the byword), and with only a few early, transitional public hiccups.